Services of a mobile application development company encompass much more than designing and development. A long-term alliance can actually improve business prospects in different areas of the value chain. 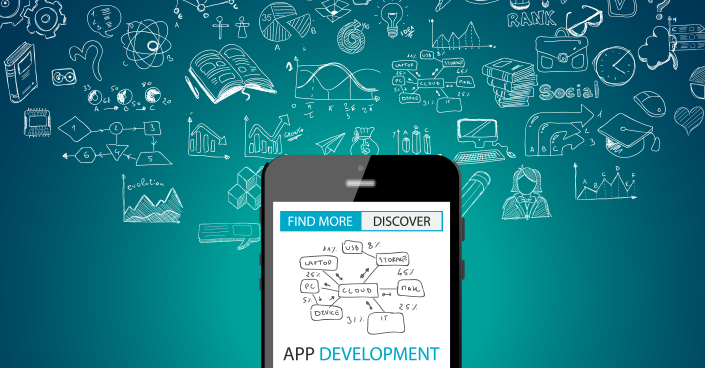 Here is what a mobile app development company can do for you beyond just building the app. There are around 2 billion active Android devices around the world, while Apple stands at over a billion in terms of active usage. The App store has close to 2.2 million apps while Google Play accommodates more than 2.7 million apps. The sheer size and growth of the app market highlight the fact that smartphones are a pocket-size revolution. These devices are the trail-blazers of all kinds of disruptions across sectors. In fact, leveraging smartphones is imperative today to attract and retain customers irrespective of the product or service that a company deals in. Any business strategy that does not include or prioritize mobile apps on its agenda is destined to fail. But how can a retail store include a mobile app in its business strategy? It specializes in sales of various stuff, but not application development. This is where a mobile application development company comes into play. It is easier said than done when it comes to developing custom apps for both the platforms. With changing customer dynamics, the payoff is likely to be higher when a mobile app development company is brought on board. Both Android and iOS platforms allow companies to create splendid applications taking business growth a few notches up. In fact, greater the improvisation, better the clientele. With every passing day, the features of these OS and of the mobile devices are becoming highly interactive, engaging customers in more ways than ever. 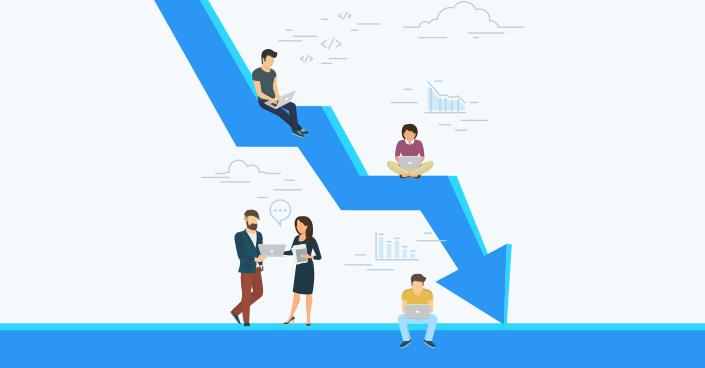 That is why every mobile app development company is trying to offer extended service to serve as a problem-solving partner or a project coordinator for clients. This is a boon especially for small businesses that intend to take the digital leap but do not have the expertise to manage the subsequent transformation in the long run. The prime reason for businesses and companies taking the mobile application route is to deliver enhanced and personalized customer experience. It is the key to customer retention. As a business, you have to constantly address the needs of the changing times. And since customers’ preferences are increasingly technology-driven, delivering satisfactory experience requires more than just having an app for them. That is why businesses are scouting for new ways to ensure that customers keep coming back. Harnessing the capabilities of a mobile app development company to build a custom app for your business is a sure-shot way to make your consumers feel more valued. Instead of choosing customer retention as a side-effect of app development, an expert service provider can actually make it the main focus of your app strategy. Businesses are increasingly making their websites mobile-friendly, and those that are not responsive on mobile screens have lost traction. But even if you have a mobile-friendly website, a dedicated application for your business comes with its own share of perks. It will be a valuable asset as you will be able to provide a whole lot of business services to customers on the go. Mobile devices are right there inside the bag or pocket of your consumers, and an application conveniently leverages this reality to make your product or service always available. Engaging with a mobile app development company, you can ensure that your application can reach the next level and capitalize on being present in the hands of your target audience all the time. Once your app starts getting downloaded, you have crossed the first hurdle. There is customer engagement already. But the problem starts when companies fail to capitalize on this added visibility. This is where the design element becomes the crucial differentiator. Apps might be an easy means to engage customers, but customers have different expectations as well. You stand the chance of losing customers if they are unable to navigate smoothly across the app. 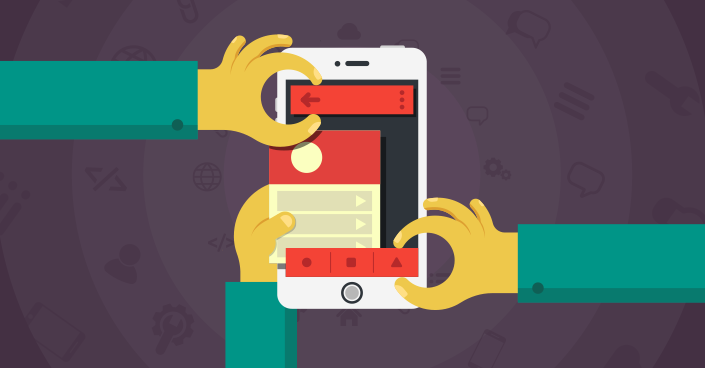 A mobile application development company should design an intuitive UI/UX for your app. Be sure to speak with your mobile app development company and plan out the flow and design for the UI/UX of your app. This is a very critical aspect of the entire application development process, and your partner agency will ensure that your apps not just get downloaded but also register desired engagement. The cost of developing an app during the business planning stage might seem overwhelming, especially if you need to hire a mobile app development company for the job. But this might not be the case in the long term. In reality, the cost of marketing your business can come down significantly if you have an engaging app. This can soon bring you to a competitive position in the business landscape. So, when evaluating the advantages of a mobile app development company, you should take the long-term benefits into consideration as well. A mobile app development company can enhance your brand image in ways that you can ever imagine. The main feature of any development process is through research on the target audience. But you may not have time for all that considering you have a live business to take care. With a mobile application development company by your side, you can be sure that all the additional activities related to it will be adequately taken care of. Once that is done, your customized app will be exactly per the preference of your target audience. This will create a brand value that you need for your business to grow. What else do you think a mobile app development company can do for you besides the app production? Feel free to add to the list.